Over the next couple of blogs I will be covering the most common temperature logger mistakes and, where possible, how to avoid them. There are two main causes for this. The problem is quite simple – the unit is off and has no idea what was happening. Sorry. Don’t stop the logger when retrieving results. Ensure that “rollover” has been enabled. 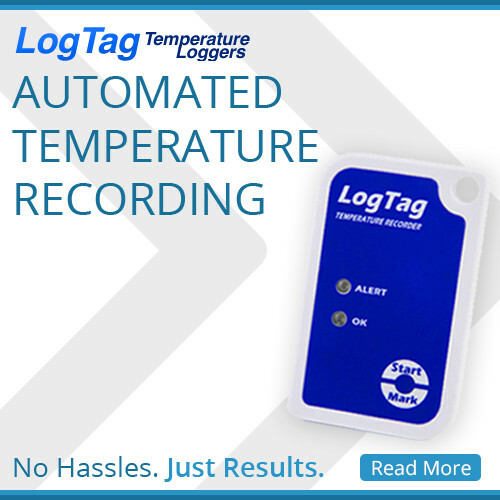 Use a logger like the Logtag that has the flashing red/green LEDs to indicate that it has started. And this is our most commonly reported mistake. And in my next post I discuss the most common mistake that is rarely mentioned to us.